RELIEVE YOUR BABY’S TEETHING PAIN AND DISCOMFORT - Teethers are mom and dad’s lifesavers during teething stage. With Ashtonbee’s top teether toys, you can help relieve your infants and toddlers from pain and discomfort. They work just like pacifiers but even better with the curves and textures that massage your kids’ gums and stimulate their teeth growth. KEEP YOUR BABY SAFE FROM HARMFUL CHEMICALS AND TOXINS - Ashtonbee’s highly rated baby toys are made only with FDA-approved and quality food-grade materials that are 100% BPA-, BPS-, PVC-, LEAD-, and PHTHALATES-FREE to ensure that your kids will not be contaminated when they chew on the silicone teether. 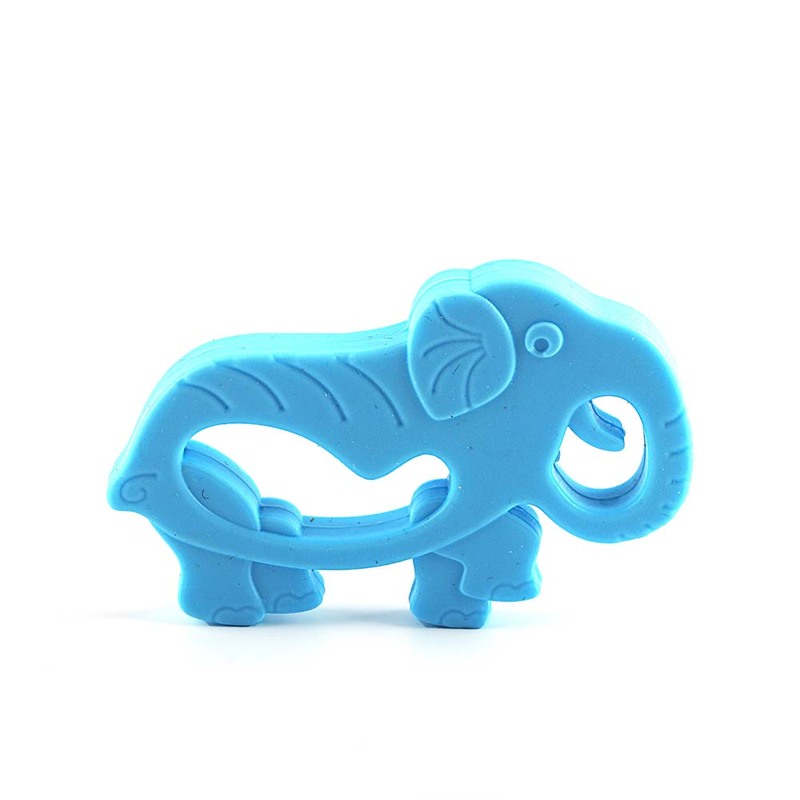 HELP ENCOURAGE BRAIN DEVELOPMENT AND TACTILE LEARNING - Each baby teether has a fun colorful design and texture that makes for really good baby sensory toys. Aside from they’re fun to play with, they also provide visual and safe tactile learning for baby. This infant toy pacifier has a solid design or has no small parts to bite off so it is certainly baby-friendly. DESIGNED WITH FUNCTION IN MIND - The baby teething toy fits snugly in your baby’s mouth, but is just the right size to not pose a choking hazard. The handles are designed so they can be easily gripped by little hands. The functional design also makes each teether very easy to clean and store. COVERED BY OUR INDUSTRY LEADING 100% LIFETIME WARRANTY -- We here at Ashtonbee value you and your baby’s comfort and convenience, so we want to assure you that you’re in good hands. Your business with us comes with our no-risk, no-questions asked Money-Back Guarantee, and Top-Rated Customer Service.